Today there are still nearly 1.7 billion adults worldwide without a bank account. While governments and EU are supporting various financial inclusion initiatives, alternative banking solutions could help tackle this problem faster by addressing the main reasons behind financial exclusion – poverty, distrust of banks, limited access to new technology, and bank service costs. Underbanked people do not have regular access to basic financial services such as credit cards or loans, relying on paying cash, cashing cheques, and other non-traditional forms of finance. While most of these financially excluded people live in Africa, Asia and Latin America where the informal economy is king, there are over 130 million underbanked or unbanked inhabitants across Europe. Other estimates suggest that there are 37 million people in Europe that fall into the category of unbanked – they are completely excluded from the formal financial system. i.e. do not use banks or banking institutions in any capacity. These numbers could in fact be higher due to illegal immigrants not included in the census. When there’s no simple access to a bank branch and no option to open an account remotely. Some alternative providers have already simplified this process with remote identification and faster KYC (know your customer) processes. When a person moves to another country, opening a bank account for receiving salary can be complicated as most banks require employer details, insurance and a permanent address up front. When traveling on a regular basis – not all banks and cards are suitable for international use as well as sending and receiving money in different currencies. Many small and medium enterprises (SMEs) suffer from long credit decisions. Sometimes a company can go bankrupt before their bank agrees to give them a loan. Freelance millennials who travel across the EEA, sometimes cannot open an account for a micro company due to banking politics. New generations have different needs that banks do not understand yet, and will take years to implement. Many people dislike the big machinery and bureaucracy of the banks, e.g., maintenance fees, overdraft fees, insufficient funds fees, hidden fees. Furthermore, shady deals on a grand scale and intransparent pricing have caused distrust in banks in many. Governments have been dealing with the issue of unbanked and underbanked people with some success and the number of unbanked people has been steadily reducing over the past years. Various initiatives are developed by governments together with financial institutions, NGOs, and private companies aiming to invest in important efforts to increase the availability of banking services. Meanwhile, there is a general understanding among all parties that the international community should be moving toward making digital financial services available and easily understandable to the billions of unbanked/underbanked adults around the world. Financial inclusion is closely linked to reducing poverty, empowering women and creating millions of jobs worldwide, and account ownership is the first step towards this. According to the World Bank’s data, more than 20% of unbanked adults receive wages or government transfers in cash, or pay bills and school fees in cash. By promoting the transition to digital payments, governments and the private sector can play a pivotal role in rapidly opening accounts and increasing financial inclusion. Another way to facilitate financial inclusion is to embrace alternative banking and FinTech solutions on a national level. Many Sub-Saharan African countries serve as an example of how mobile technology helps to overcome physical barriers in a place where commercial bank branches are too few or too far apart. These countries have the highest percentage of mobile money accounts and people using a mobile phone to receive money. Many alternative banking solutions are truly ingenious in the ways they overcome logistical limitations. “Human ATMs” or “floating bank branches” are some examples that operate in places where banks aren’t able to open a branch. 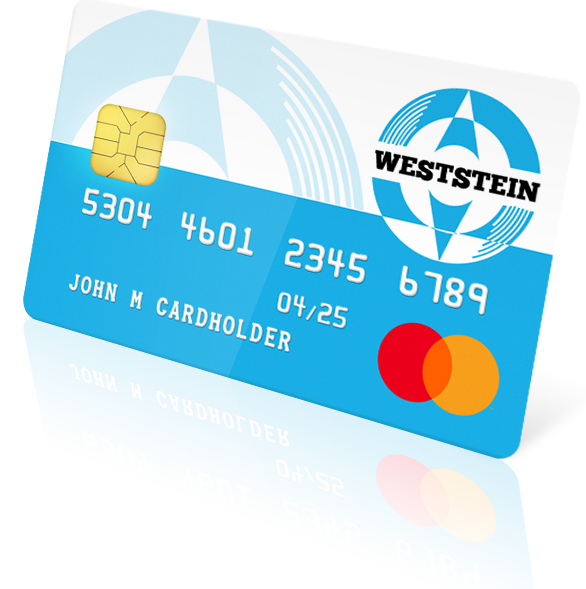 Non-bank prepaid cards like WestStein Mastercard that can be ordered remotely and require no credit history check. 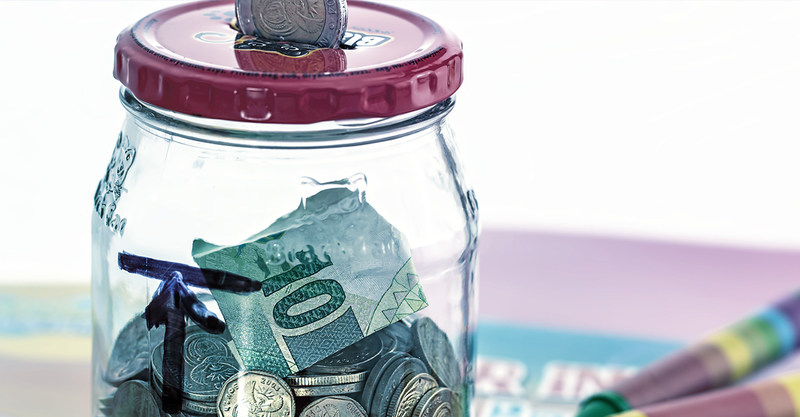 Depending on the underlying reason why someone doesn’t use bank services, these and other alternative banking solutions could facilitate financial inclusion on a larger scale. A more distant solution that could give access to financial services to billions of people around the world, is the blockchain technology. Blockchain-based remittance services will increasingly allow anyone to send money across borders almost instantly with relatively low fees, and excluding any intermediaries. Some banks are also investing in and working on adopting blockchain technology to make their business operations faster, more efficient and secure. The World Bank’s challenge Universal Financial Access aims to ensure that by 2020 adults around the world will have access to basic banking services like savings, payments, loans, and insurance. The future looks bright – with banks developing alternative payment solutions and FinTech companies and investors focusing on inclusion, we are slowly moving closer to minimizing the banking gap. Open an online business account with WestStein Payment Solutions and manage company's money and expenses without hassle!